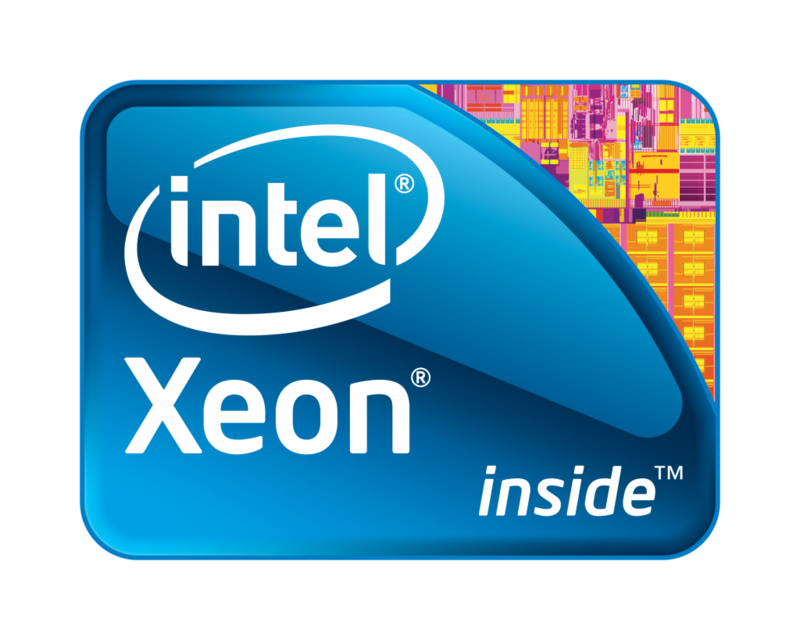 The 15 core Xeon E7-8890 v2 (part number: CM8063601213513) looks like it will be a great chip. 15 cores (30 threads) running at 2.8 GHz. With an L2 cache 0f 15 x 256KB and an L3 cache of 37.5MB. It will work on LGA 2011 motherboards.